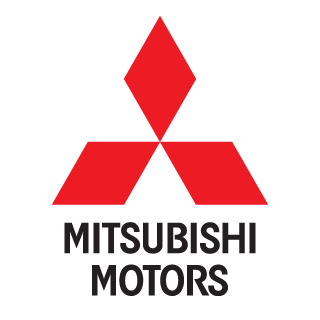 2015 Mitsubishi Triton GLX, Dual cab utility, turbo diesel, Manual, 4×4. This immaculately kept utility is locally owned and comes with canopy and tow bar. It has only 75,000km and still comes with balance of factory warranty. The ute has had the money spent and now is your chance to enjoy.